John and his wife, Linda, had been visiting Trout Lake for over 30 years. John worked in the oil and gas sector in Calgary, Alberta and on international assignments for 21 years. They retired in 2001 and moved to Trout Lake as permanent residents in 2002. John is self taught in computer technology, networking, system maintenance and satellite dish installations. He also has a keen interest in the financial markets and treats it more than just a hobby. For eight years, John was the President of the Trout Lake Community Club and with the help of volunteers, he led the charge in completing many community projects while gaining residents support from Trout Lake to Galena Bay. His management expertise, vision and enthusiasm were major facets of the Committee's depth. It is not surprising that when given the opportunity to explore the concept of high speed Internet to Trout Lake, John was decisive in spearheading the project and currently sits on the board as President and Director. Peter and his wife, Cathie, have been seasonal residents at Trout Lake for more than 10 years. They pulled up stakes in Calgary nearly 5 years ago and experienced their first full winter at Trout Lake in 2013. Their lifestyle lured them to Kimberley, BC, but visits to their cabin at Trout Lake are still special to them and their family. Peter is a managing partner of a lucrative software company and understands the ins and outs of all business aspects. An avid fisherman, Peter puts in the hours on the lake; with a modest amount of success. Pat earned her B.Sc. in 1980 and her D.V.M. in 1986 at the University of Guelph in Ontario. She has practiced in Calgary, Alberta, and surrounding communities for over 20 years. 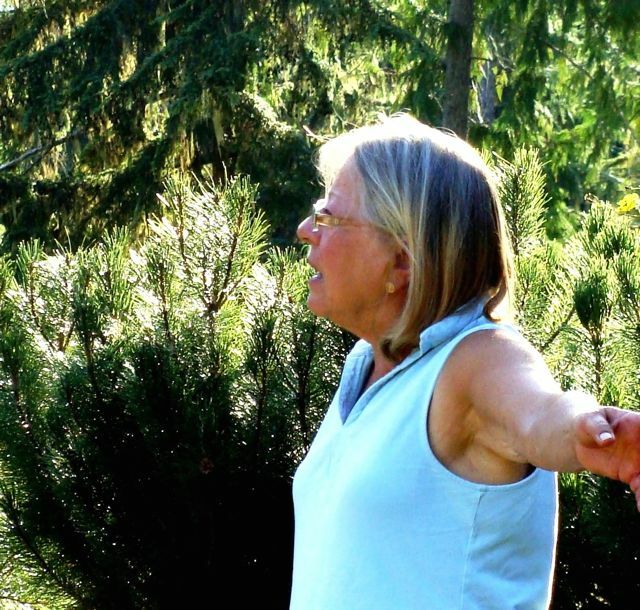 ​Pat was introduced to the Trout Lake area in 1998 by her husband, Bligh Jenkins, and they are currently in the process of planning their relocation to Trout Lake. In her retirement, Pat's plans include occasional locums at nearby veterinary clinics in Nakusp and Kaslo. Her other interests are photography and gardening, as well as hiking and cross-country skiing. Bob retired from Parks and Recreation Facilities in Calgary, Alberta after 35 years of service. He still teaches course on ice making and maintenance when they are not vacationing at Galena Bay. Bob and his wife, Barb, built the summer home in Galena Bay 28 years ago. He enjoys summer hobbies such as home renovating, milling lumber, fishing and boating. Bob always welcomes a good challenge, which made working on the Internet project an easy decision. Krys, and her partner, Keith Thomas moved to Trout Lake over 20 years ago to own and manage the historic, century old Windsor Hotel. 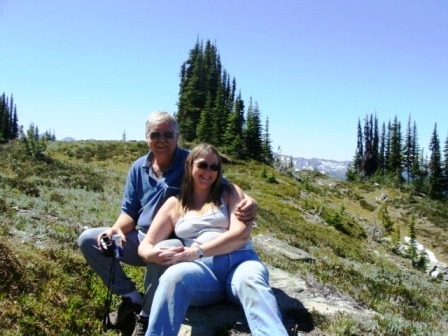 Her accounting background made it possible for Krys to enjoy a number of business positions over the years; most recently joining the Trout Lake BC Internet Society. 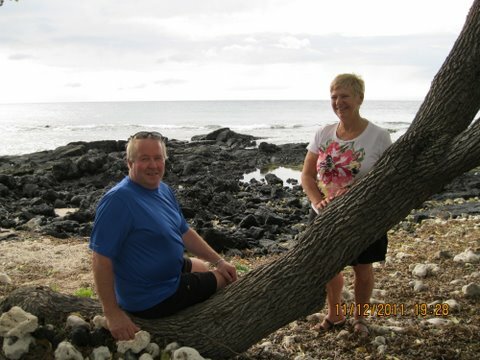 In their retirement, Krys and Keith enjoy the rural lifestyle that Trout Lake offers, and the activities that come with the changing seasons. Harry and his wife, Ginger, have had a cabin at Trout Lake for over 12 years. When the Andersen family is not at Trout Lake, they reside in Calgary, Alberta. Harry is a corporate lawyer by training, and has a significant amount of business experience across the energy industry. 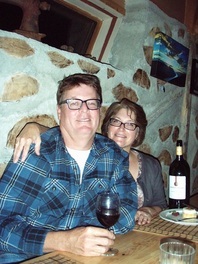 Gary and his wife, Wendy, have been long time visitors to the Galena Bay area. They retired from their jobs in Calgary, Alberta a few years ago and moved full-time to Galena Bay. They both enjoy many outdoor activities like boating and back country excursions. Gary is also keen on a good day on the slopes during the winter months.